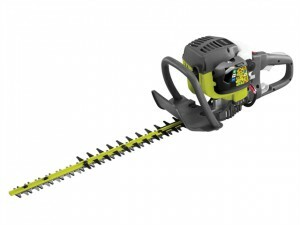 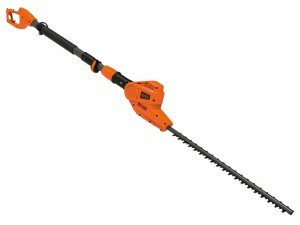 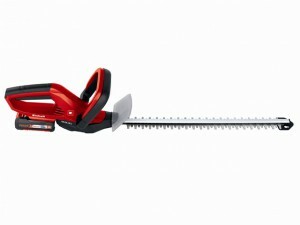 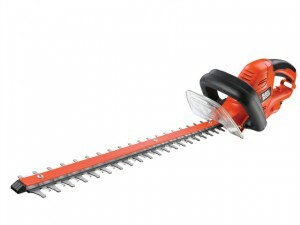 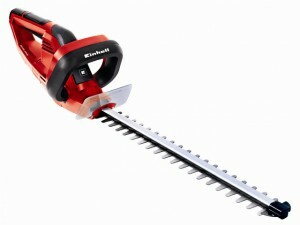 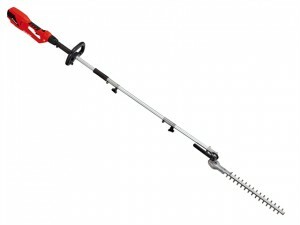 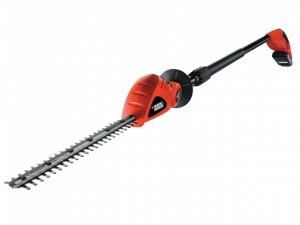 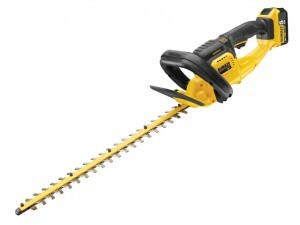 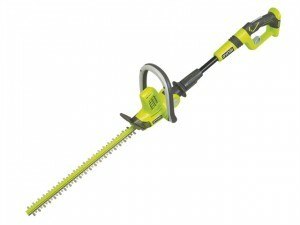 The Black and Decker 500 Watt GT5055 Hedge Trimmer with a 55cm blade length and 22mm blade gap. 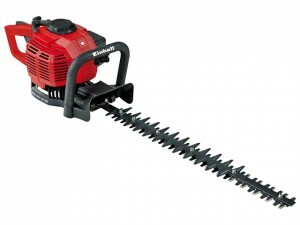 Suitable for medium hedges. 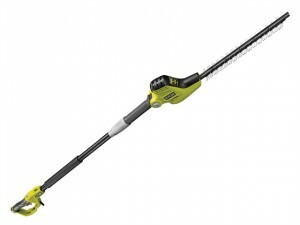 The Ryobi RPT4545M Pole Hedge Trimmer is a very handy tool that helps you take care of branches at unruly heights and angles.